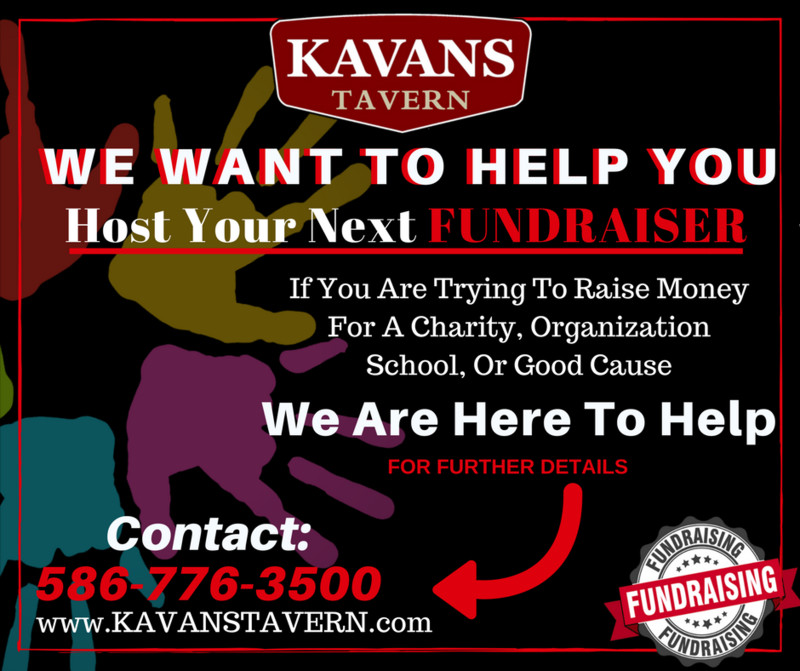 We Can Accommodate Both Small And Large Groups! 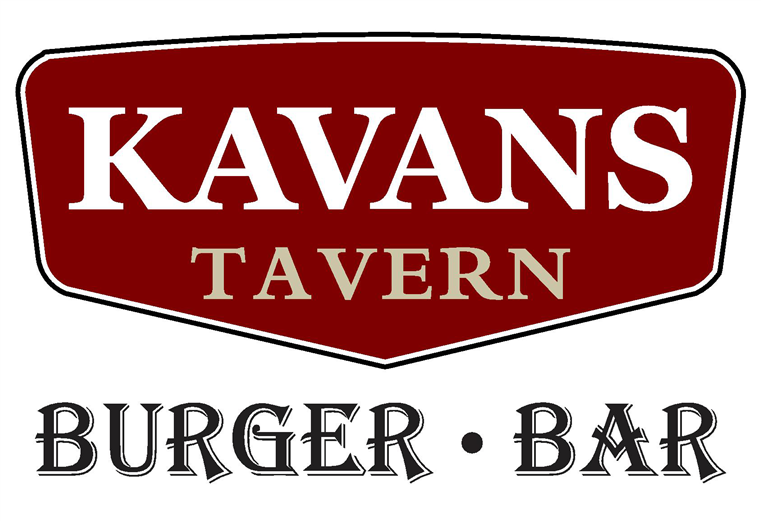 Check Out Kavans Tavern In The News! Click To See Us On Fox! Click To See Us On Fox 2! Click To See Us On Channel 7!